Welcome to the online home of the Nevada Hemp Association! 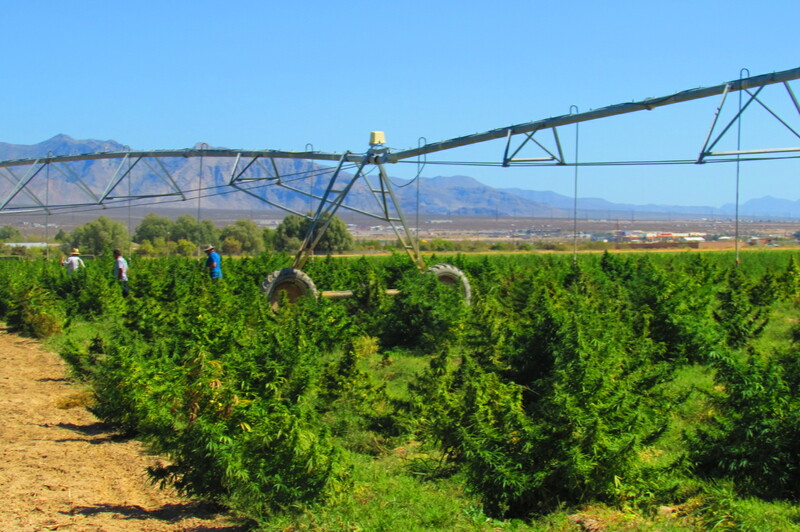 Help make industrial hemp an economic driver for jobs and business development in Nevada. The Nevada Hemp Association is dedicated to the re-birth of industrial hemp in America. We are a trade group which helps connect farmers, processors, manufactures, researchers, investors and policy makers to accelerate the growth of this important industry in the United States. After 82 years, hemp has returned to America as a highly valuable crop. Please look through the many resources on this website, sign up for our mailing list, become a member and get involved. The industrial hemp industry is growing rapidly. Check back to stay informed about the latest news and participate in industrial hemp’s return to America. Now is the time to get on board for the 2019 Industrial Hemp Season...All farmers and landowners interested in learning how to get in on this wonderful opportunity should join The Nevada Hemp Association. Call (775) 513-7593 for all the details. You will be glad You did! State of Nevada News -The Nevada Hemp Association Now Welcoming New Members! These are exciting times for Industrial Hemp Here in the State of Nevada. New Laws and a pro-business attitude make Nevada a very exciting place to get involved in the birth of The Industrial Hemp Industry in Nevada. Our members are a diverse group of great people Who are true Pioneers as well as visionaries dedicated to making a difference now and for future generations. Check us out, We'd love to have You on Our team! For Membership info, call Mike Whalen at (775) 513-7593.